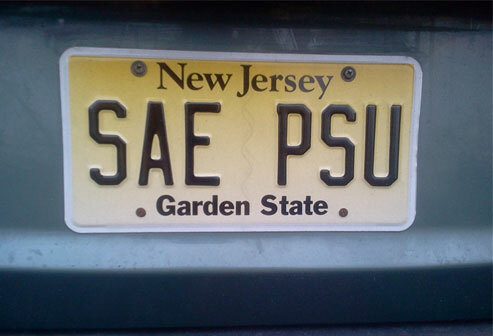 Alpha-Zeta Chapter of Sigma Alpha Epsilon at Penn State - Will We See You On The Course? Will We See You On The Course? Join us on Saturday, June 20, 2015, for our annual alumni weekend and golf outing. It’s always a great opportunity to come back to Happy Valley, tour the ranch, reunite with friends, and enjoy some healthy competition and camaraderie at the Toftrees golf course. All players will receive an exclusive SAE gift for participating. Top 3 teams to be awarded great prizes (golf equipment, golf balls, apparel and more). We have blocked rooms at the Days Inn Penn State at a very competitive rate (reservation code is CGSAEF). All alumni and guests are invited to attend! The cost is $130 per person, which includes golf and the Cocktail and Dinner Reception.